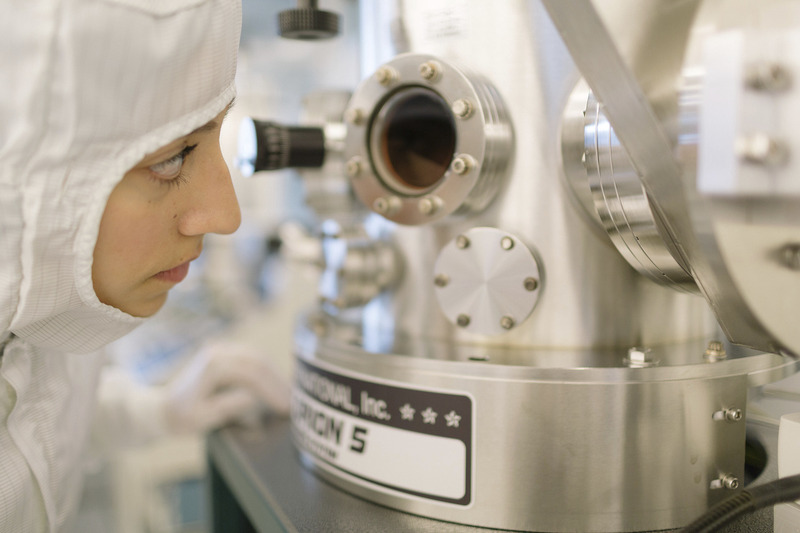 The Lund Nano Lab (LNL), which is run by the Division of Solid State Physics, is a cleanroom facility with a world-class expertise in epitaxial growth and processing of semiconductor nanowires. The laboratory is one of the essential resources for NanoLund researchers, but it is open for other academic and industrial users. The LNL staff supports its customers with the cleanroom and safety training, equipment support and technology development. The laboratory is actively used in several courses for undergraduate and graduate students thus linking education with fundamental/applied research and industry.